CruiseTimes’ main focus is to provide essential reading and reports to key decision-makers in the global cruise trade, through our analysis of developments in the ever-evolving, fast-changing and rapidly growing cruise industry worldwide. 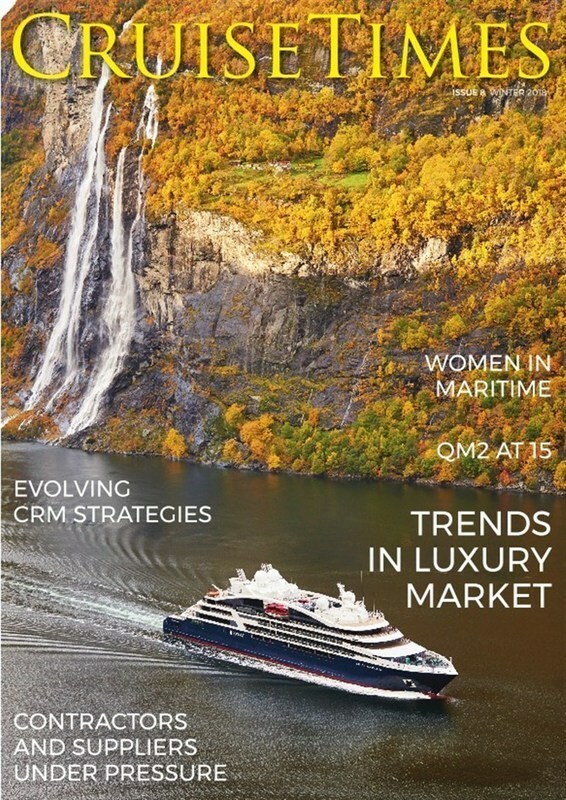 CruiseTimes’ first issue was launched in July 2016. CruiseTimes is published three times a year: March/Spring, July/Summer, and December/Winter. Each issue, after going to print, will be available in digital format on our website www.cruisetimes.net – simply click on the EMAGAZINE tab.